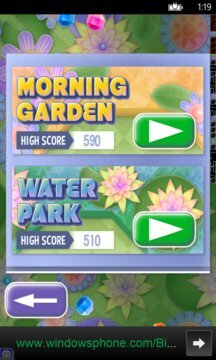 Mini Golf Garden 3D is an upgraded version of miniature golf game. Your finger is your club on this digital green. 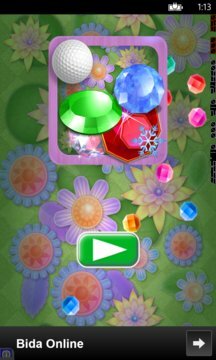 Test out your putting skills in the gem garden.